QX2 80V electrically powered 4-wheel counterbalance truck. The high performance QX2 is a long distance sprinter for smart multitasking – a highly efficient and stable counterbalance truck for heavy duty handling of up to 3.0 tons. 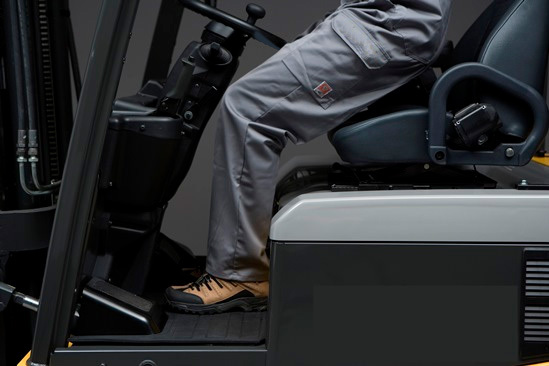 A top speed of 21 kph makes our counterbalance truck QX2 one of the fastest trucks in its class, featuring state-of-the-art technology for optimum productivity – your perfect partner for challenging jobs including long distances. Excellent all round visibility and flexible acceleration, which means it can be driven smoothly under full control. The QX2 has world-class ergonomic features, including an adjustable seat and steering wheel (with memory), fingertip controls and generous headroom. It can be easily customised for different drivers, and with up to five driver profiles drivers will always get a truck that fits their experience and skills. 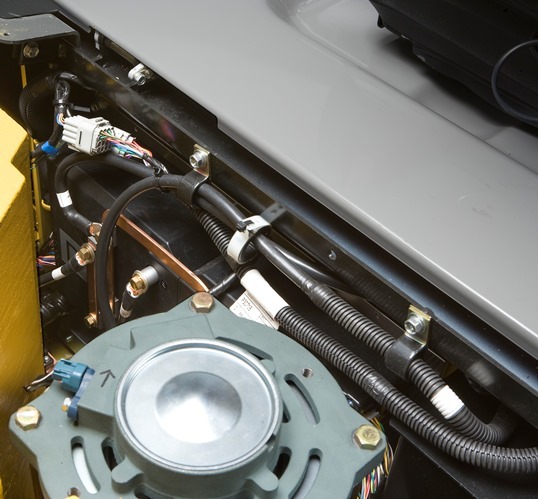 The truck is easy to service using the integrated diagnostics system for rapid troubleshooting and maximum uptime. Are you interested in the UniCarriers QX2? Want to know more about UniCarriers' range of trucks? To enhance safety, the truck's performance can be set individually to suit each driver's skills and experience – beginners as well as advanced drivers. The PIN code protected personal performance settings include acceleration, retardation, lift/tilt speed, regenerative braking and top speed. This also prevents unauthorised use. The latest AC motor, controller and energy regeneration technology contribute to superior energy efficiency. With a top speed of 21 kph the QX2 is one of the fastest trucks in its class. This will ensure operational efficiency, especially on long-distance jobs. Regardless of the load's weight, the load sensor ensures constant lowering speed and tilt forward. This enhances the safety of the driver, load and operation. A spacious cabin with adjustable seat and steering wheel and a conveniently positioned armrest with electro-hydraulic fingertip controls allow the driver to easily control the truck ergonomically. 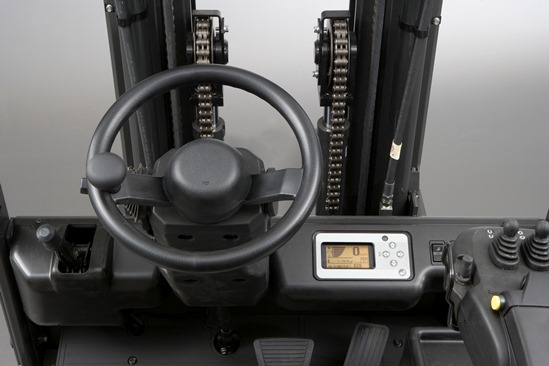 This combined with the car-like driving characteristics make the forklift a pleasure to drive. All the forklifts are modular built with UniCarriers's unique shared components concept. By only having to carry a limited number of components, our mobile service engineers can fix over 95% of all breakdowns – on the first call. 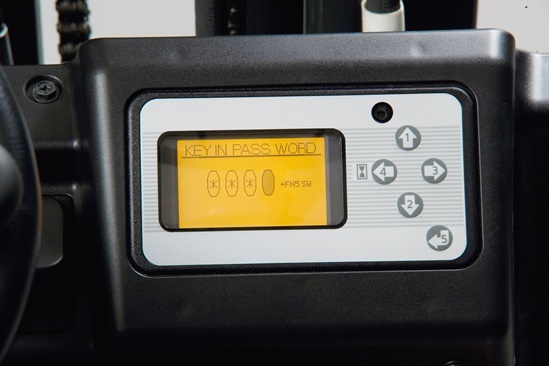 Maximising uptime, the truck's computer has a built-in troubleshooting system that simplifies fault detection. No special tools or computers are needed to fix the truck which shortens repair times.